MLB reports – Jonathan Hacohen: How do the San Francisco Giants do it? When you think of quality starting pitching, the names Cain, Lincecum and Bumgarner are bound to enter the conversation. The Giants appear to have a factory where they are able to produce quality pitching prospects at will. Well, you know that we love discovering and analyzing top prospects on the Reports. We are fortunate to have found a great one in the Giants system. Starting pitcher (of course). Left-handed (of course). Stands 6’4″ (of course). Michael Kickham is a name that you will be hearing for many years to come in baseball. 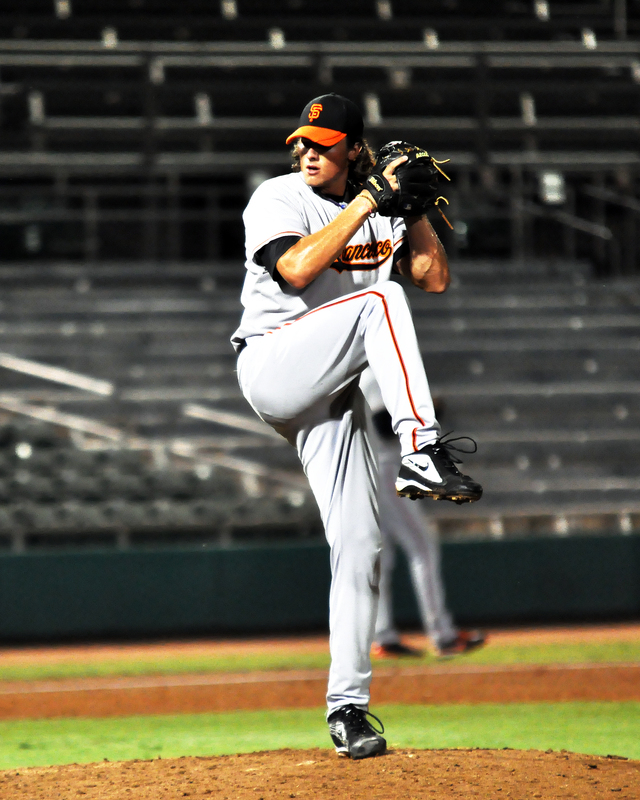 A 6th round pick of the Giants back in 2010, Kickham is going into his 3rd professional season. As a 22-year old in the South Atlantic League (A-Ball) in 2011, Kickham certainly looked like a poised veteran. He made 21 starts, throwing 111.2 innings. Kickham struck out 103 and only walked 37 batters, for a SO/BB ratio of 2.78…and this is only the tip of the iceberg. Considering the lack of depth of pitching in major league organizations these days, it baffles my mind how the Giants keep doing it. The key is two-fold. Good scouting/drafting and player development. Clearly the Giants knew what they were looking for when they drafted Michael Kickham. 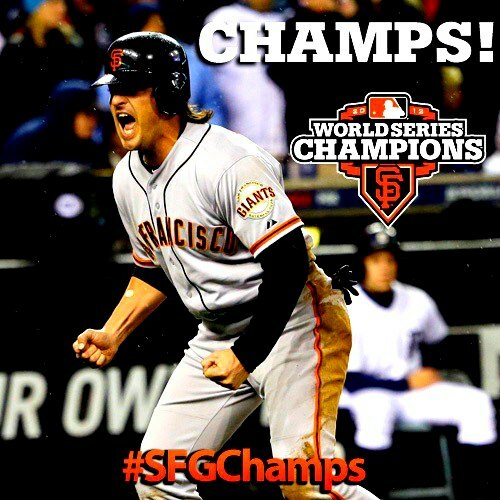 Now he is on the fast-track to joining Bumgarner and company in the Bay area.